Smart Case Stand Cover is our flagship series of Tablet Cases, built using only premium materials and the most advanced technology. 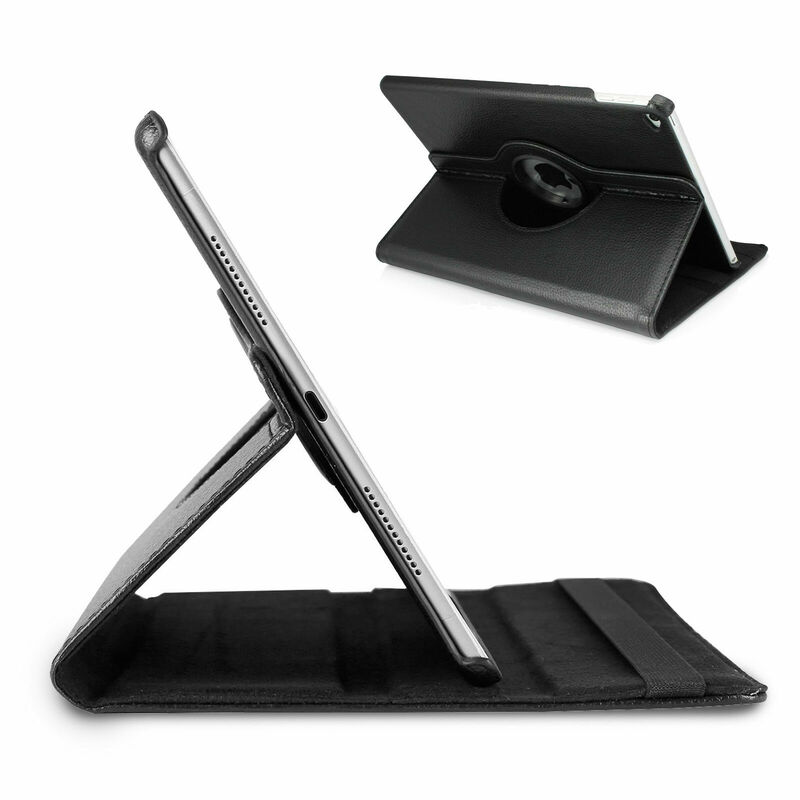 Specifically designed for APPLE iPad Display Tablet. Automatically wakes or puts your device to sleep. Accessory only, Apple iPad tablet not included.